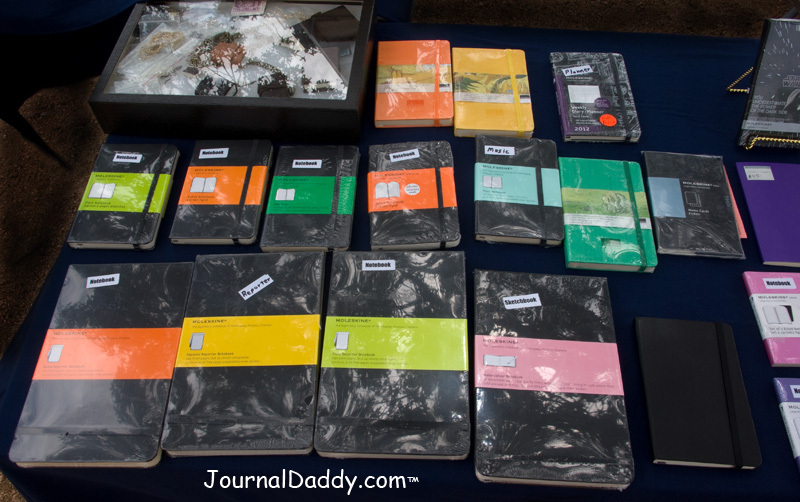 JournalDaddy.com will have for sale our great selection of journals, notebooks and sketchbooks at the Old Chicken Farm Art Center in Studio A3 on August 3, 2013. See you there! When it is really hot we do not set up because it an outside event. But because this time we have air conditioning inside the studio we will be set up in the hot month of August.